So the question was…. 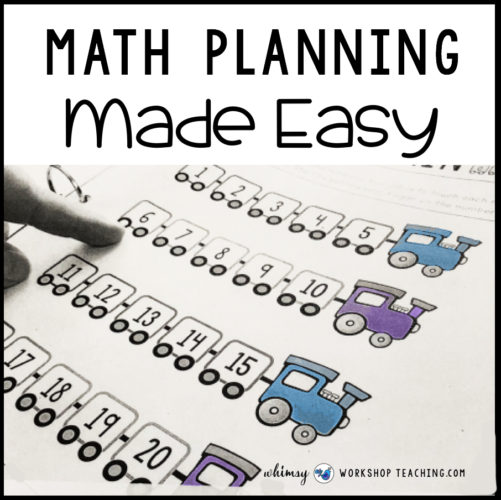 How could I make sure that my new partner stayed on track without spending HOURS on the phone talking about math lessons, planning, intervention and reporting? My solution? I had the idea to make a whole year of daily warm-up lessons that my partner could project onto our white board each day to guide our lessons. 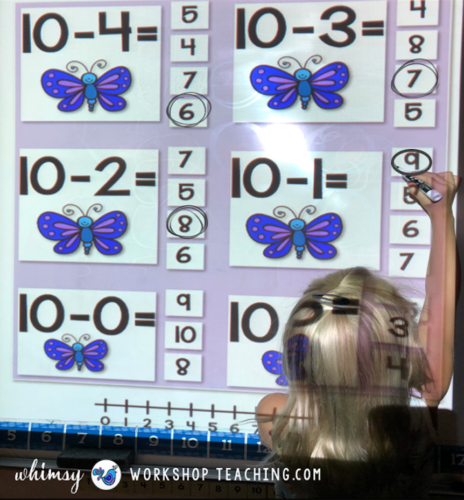 It might take a lot of work up front to prepare all the lessons, but it would organize the WHOLE year, and provide NO-prep daily practice no matter who was there teaching that day – even a sub could do it! 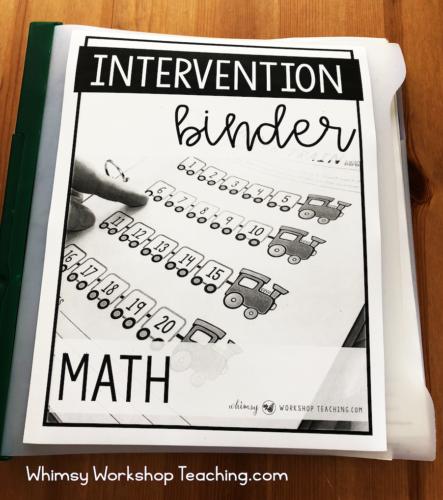 I also realized I’d need to make a matching intervention binder so my partner could work with students who needed some extra help. So, I made it. We gave it a try. And guess what? It WORKED! Each day we showed the next page in the unit to the class, and used it to guide our discussion. The pages are in Power Point, so they were projected onto our white board. 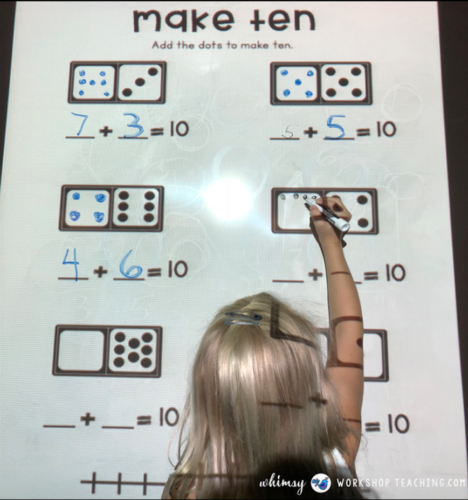 Students talked about the concepts they saw on the board, and then volunteered to come up to the board to fill in answers. They BEGGED for a turn each day! Sometimes we did one page, and sometimes we did lots of pages. It depended on how much time we had. I made a bunch of practice pages for each concept, and we started doing them when we had an extra five minutes during the day, too. 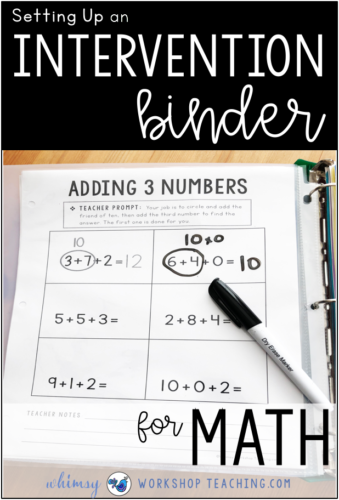 By the end of the year, I couldn’t believe how much math we had done outside of math time! My teaching partner just made a note of which slides were done while I was away, and I could pick up at that spot in the file. PERFECT! 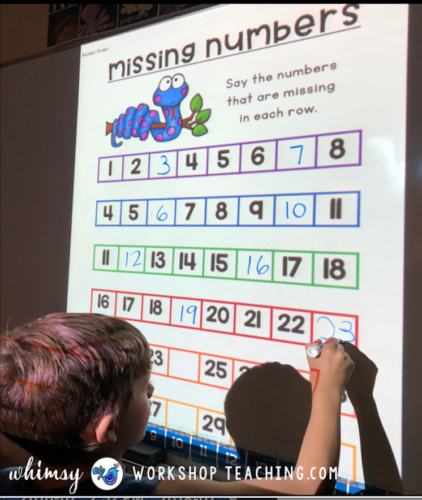 Here are some more pictures of our daily math warm ups in action! 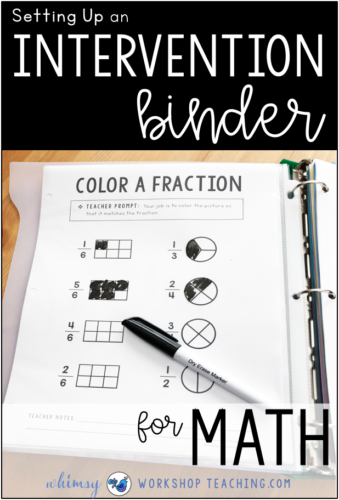 And did I mention that we also PRINTED some of the pages out as printables and workbooks?! We did! 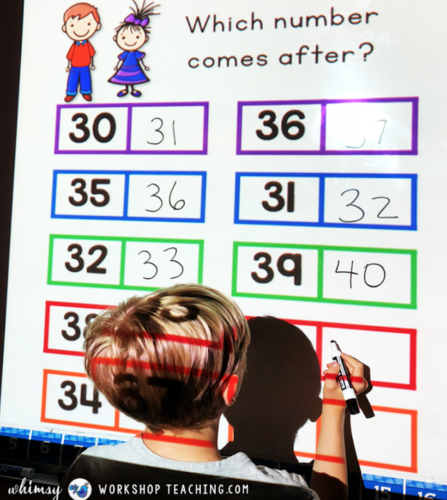 Students filled out their own copies of the activity (using the projected version as reference), and we also sent home a booklet of the Number of the Day pages to work on with parents. So what about intervention and assessment at this level? My partner didn’t have any experience in this area either! 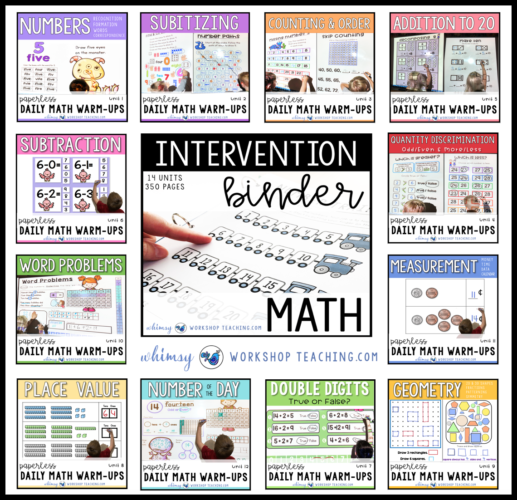 So, I also created a Math Intervention Binder with pages that MATCHED the daily warm-ups, so students were comfortable and familiar with the activities. To assist my partner in what to say to students during intervention sessions, I wrote a “Teacher Prompt” at the top of each intervention page to read aloud to students. I also left space at the bottom for teacher notes. 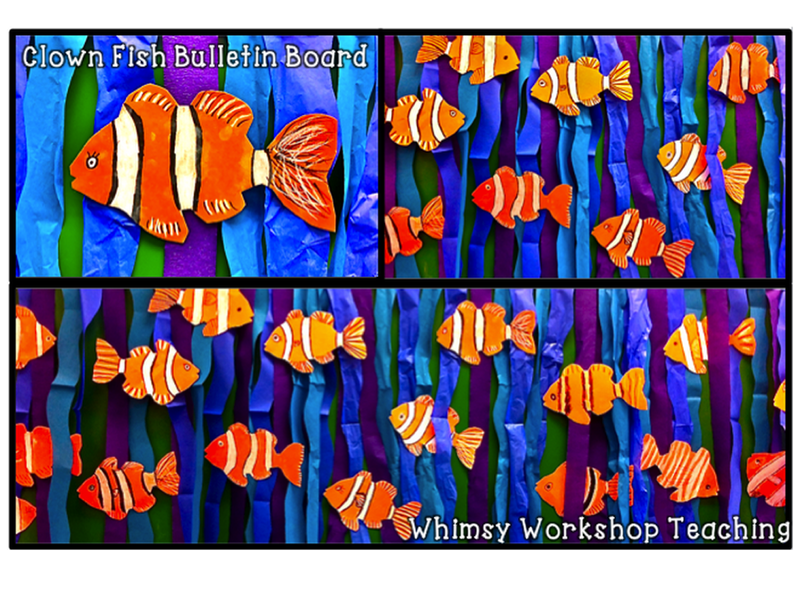 All the pages went into plastic sleeves – students used dry erase markers and then erase afterwards. When I wanted a paper copy for reporting, I made a bunch of copies to keep inside the plastic sleeve so I could just pull one out to use with pencil. Once reporting time came around, we had so much assessment to work with already! 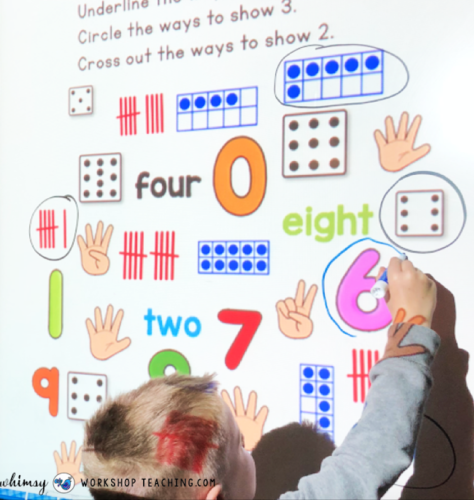 Sometimes, after using the intervention pages, I could see that a few students needed extra practice. So I printed off a small practice booklet made from the Warm-Up pages for extra targeted practice. 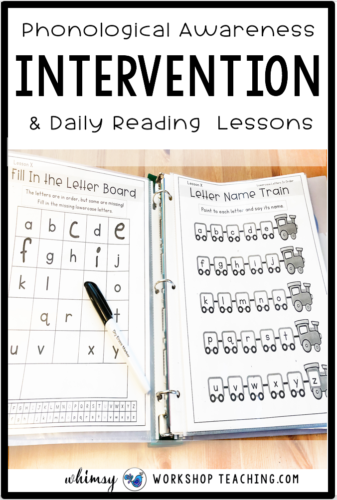 Here are some pictures of our Intervention Binder in action! 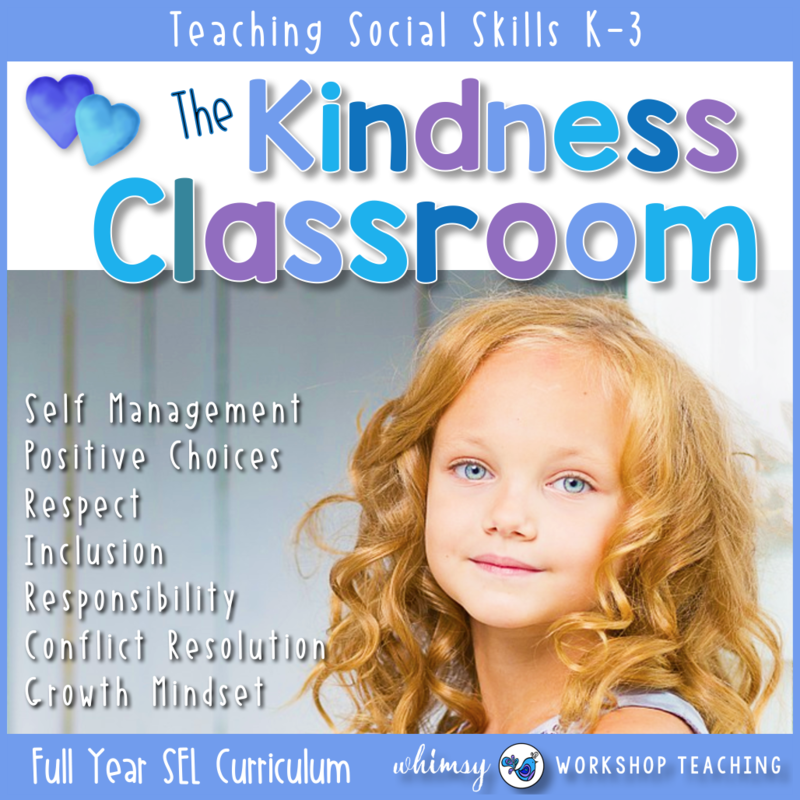 I’d highly recommend this approach with your class, even if you don’t have a partner. It keeps things SO organized, and it’s just one more thing that I DON’T have to worry about through the school year. I hope these ideas help you out! 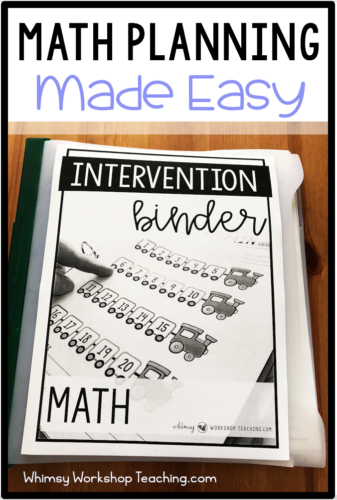 If you don’t have your own math pages to project, you can grab the ones that we used for the whole year (over 1400 pages) PLUS our matching intervention binder (350 pages). 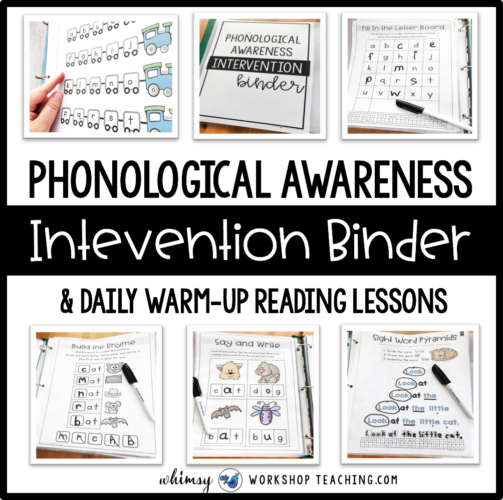 The Math Intervention Binder and Daily Warm-Ups were such a big help, that we decided to make one for READING, too! 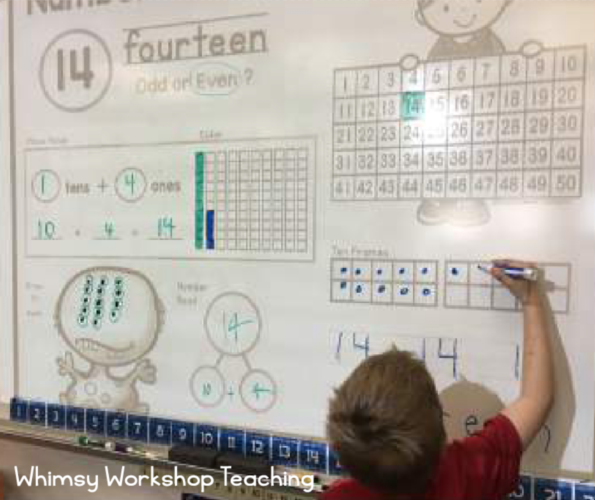 The concept is the same: daily lessons to project on the white board, and a matching intervention binder. The units are: Alphabet, Letter Sounds, Phonemes, Phonics, Guided Reading Strategies, Sight Word Fluency, Sentences and Comprehension. 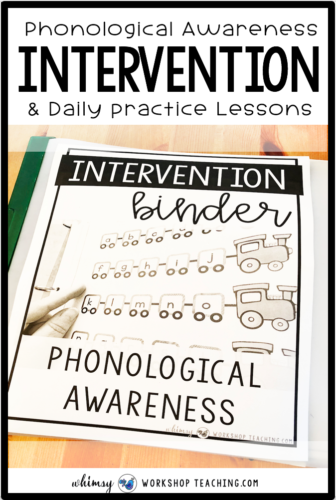 Click HERE to see more details for the Phonological Awareness Intervention Binder Bundle. 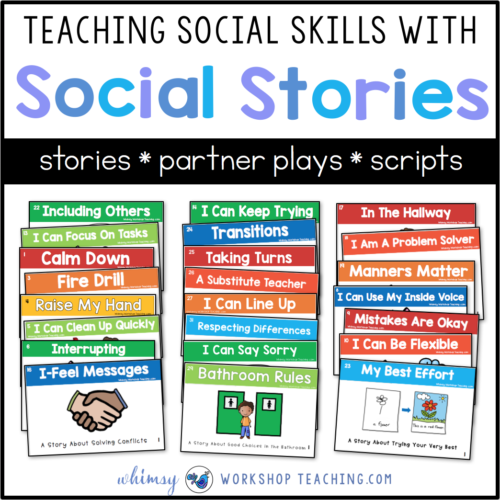 I really like what you have done here and I would definitely use it in my classroom if…it was in French! 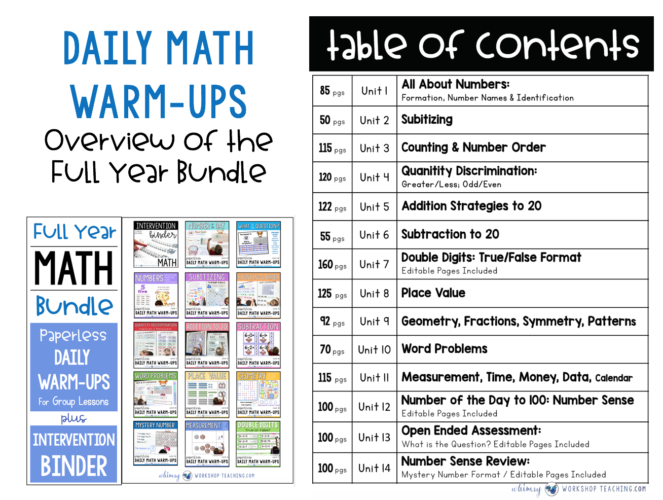 Just wondering if the maths daily warm up PowerPoint is editable? As in, would I be able to add in extra slides if I needed too? Hi, the slides are in powerpoint, and there are some editable versions in the bundle which are basically blank templates to add your own questions. For example, for the word problems set, you can create your own word problems within a blank version of the template. The majority of the units are not editable, although because it is powerpoint you can absolutely add your own slides in at any point and make your own page. I hope that helps!